Research seems to back up the wisdom of the gut, or what we call our intuition. 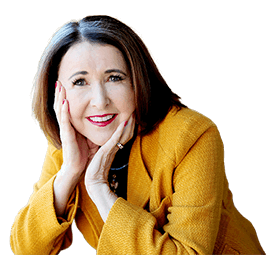 The Heartmath Institute in Boulder Creek, California has researched the total body connection for over 27 years. They have worked with research scientists from around the world who have discovered neurons in the heart and in the gut that are similar to the neurons in the brain. 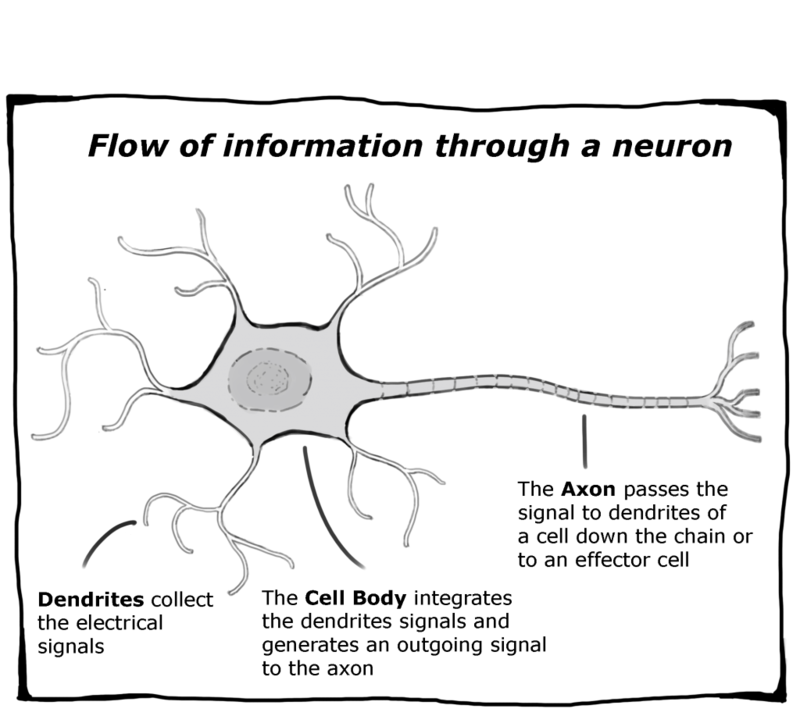 Neurons consist of a cell body with branching signal receivers called dendrites, and a projection called an axon that conducts nerve signals. It is the basic working unit of the brain and transmits all of the information to other nerve cells, muscles, or gland cells. I don’t know about you but, when I get nervous, I get ‘butterflies’ in my stomach and anxiety affects my bowels. The medical community is waking up to heart/mind/body connection and how it affects our health and our reasoning. Here is something you can do next time you are out of kilter. Find a quiet spot where you can close your eyes and sit for a few moments. Take a deep breath. Now go to a memory that makes you smile. Take 5 minutes to remember as much as you can. See if you can remember the sights, smells and sounds that were part of the memory. Make it as clear and as real as possible. After a few moments, you’ll find that your mind quiets, your breathing becomes more regulated, and you don’t feel as anxious. Once you have anchored the good feelings, you can revisit whatever problem or issue you were facing. With a calm heart and a clear mind, you’ll find that your trust and your intuition are back on track.